sculptor, artist, letter cutter (stone) calligrapher and typeface designer. 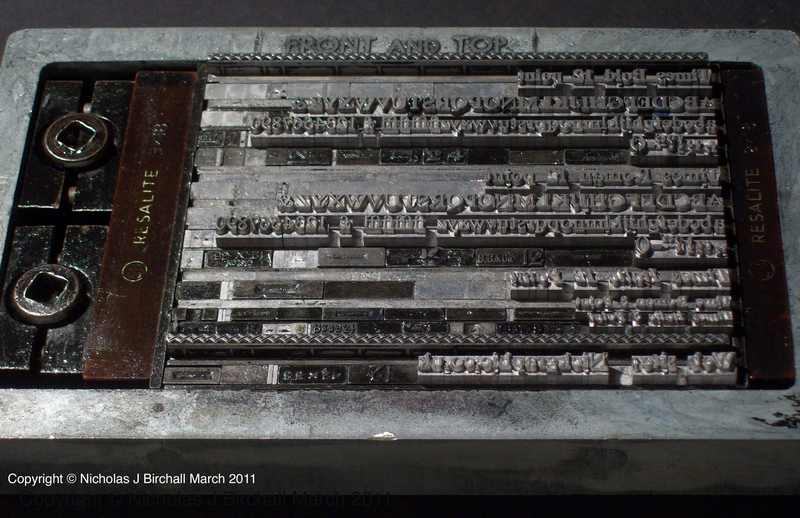 and type matrixes ( designs ) were sold to Stephenson Blake & Co. Ltd. Sheffield in 1937. 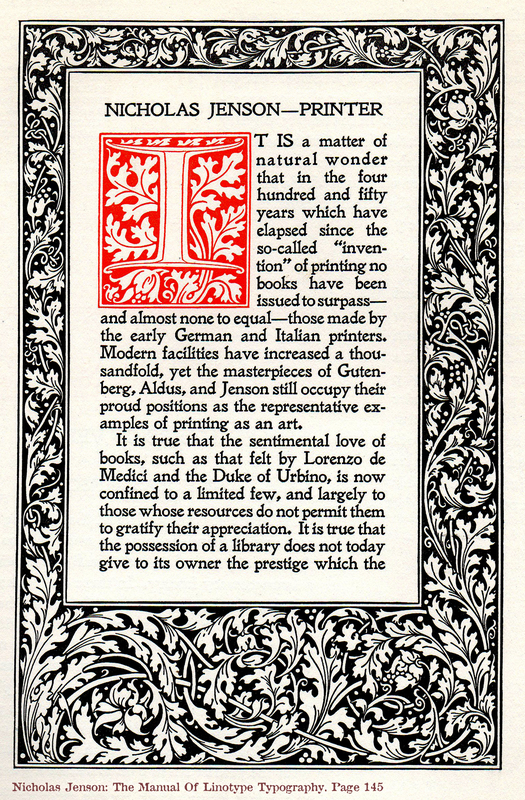 The name of Caslon was kept, becoming The Caslon Letter Foundry Sheffield. Times New Roman Fount was commissioned from the Monotype Corporation for the Times Newspaper of London and designed by Stanley Morrison in 1932. 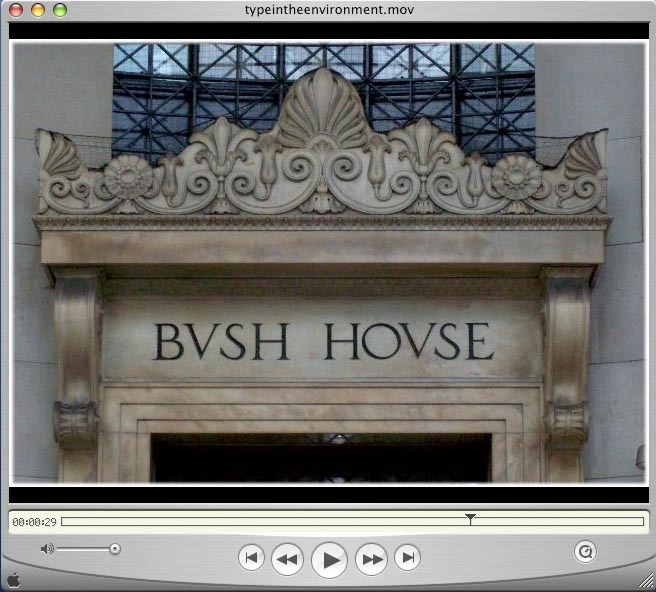 The last re-design of Times New Roman was by Neville Brody in 2010.
are NOT in alphabetical sequence, but in the order of the “most used” letters. This eased the compositor’s work as he had a shorter distance to reach for these letters! The least used characters are nearer the edge of the type case. The capitals are in alphabetical order on the right hand side. Note: Capital U & J are in an odd position these characters were added to the English language later! 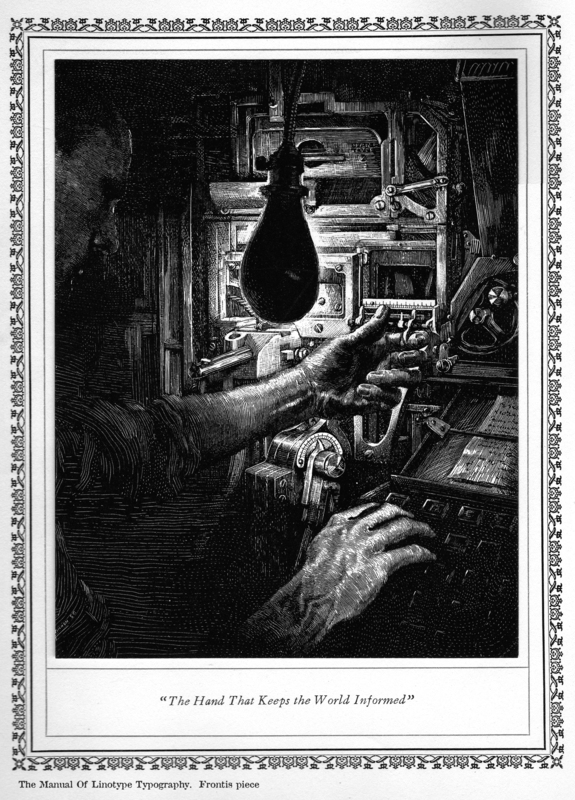 The Manual Of Linotype Typography 1923. The Mergenthaler Linotype Company Brooklyn NY. 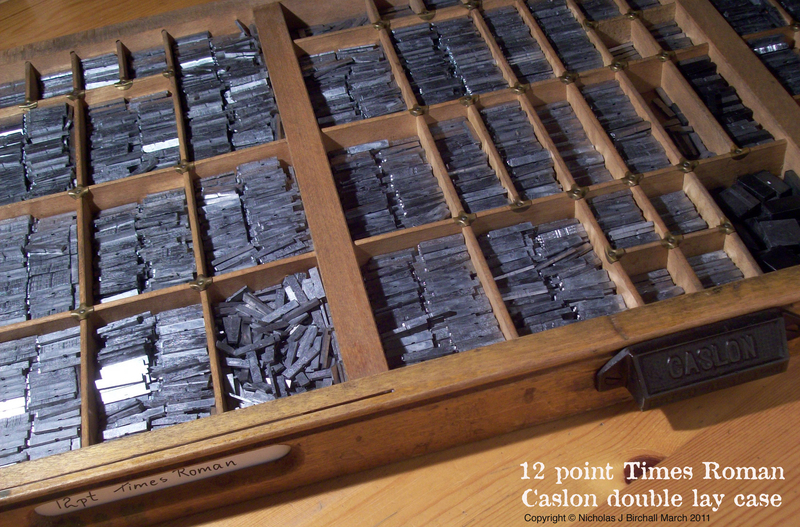 typesetting in the late 19th century. 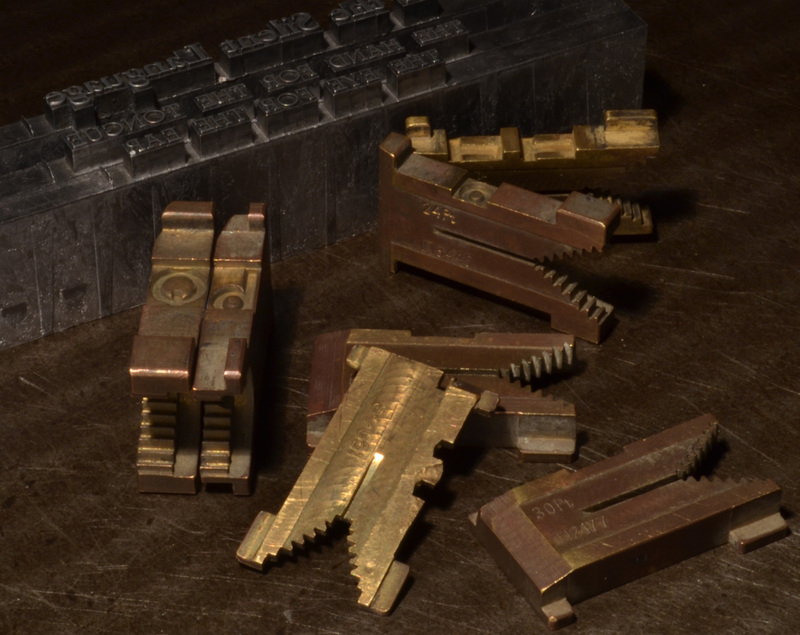 Examples of the brass matrix used in the Linotype typecaster, with three lines of lead Linotype in the background. I would like to use the ability of thanking you for that professional assistance I have enjoyed going to your site. I’m looking forward to the commencement of my college research and the whole groundwork would never have been complete without visiting your web site. If I may be of any assistance to others, I’d be delighted to help through what I have learned from here.